Perpetua™ Blueberry | Gardens Alive! 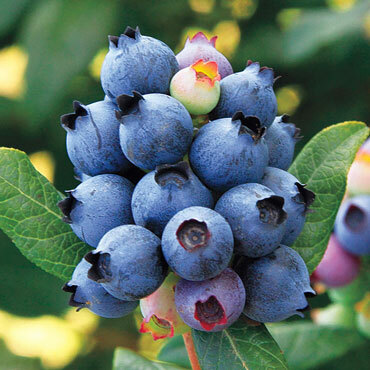 Never before has a blueberry variety been able to reliably produce two crops a season. Enjoy deep blue berries that are perfect for muffins and desserts, as well as fresh eating. Self pollinating.